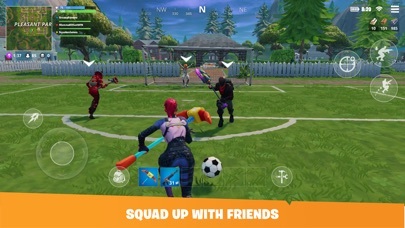 I used to love playing this but the new update is not the best I don’t like the new squads I won’t be playing Fortnite any time soon. Fornite is the best game on earth. It is so much fun. I love it so much. Honestly I love this game but for real it updates like every other day it’s so annoying. If u could fix it that would be fantastic. Otherwise it’s great, though. 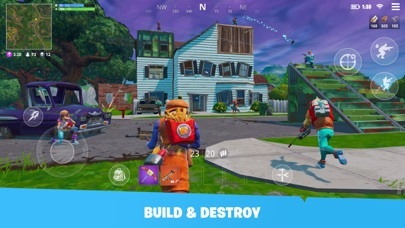 I’ve been playing fortnite on mobile for a good while, and it’s a good game. But I wish they didn’t add controller support for mobile. 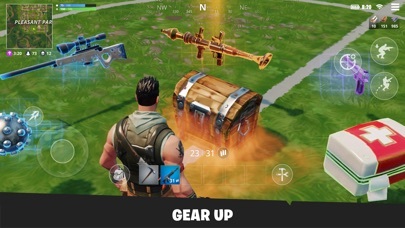 It gives so many people advantages and I personally don’t think it’s fair for people who can only play with mobile controlls. And another thing I miss is the old fortnite lobby music. I get it, u could have gotten a remix in the season 6 battle pass, but that really isn’t unfair for people who can’t get vbucks for the battle pass. 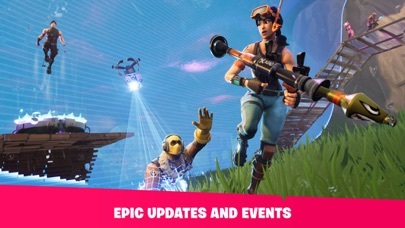 Epic should put an option where u choose if u want og music. Those are my main two problems but other than that, it’s still a pretty good game. Listen, I really like this game! It’s amazing and pretty cool and awesome! I really really enjoy playing it! But, the thing is.. Well, here are my complains. 1. Every update makes me load into a game so slow. 2. My Marshmello skin doesn’t even light up when he does musical dances or emotes! 3. My game lags so much for no reason. 4. Other funky weird glitches, you’ll find out soon. 5. Some challenges are kind of unfair. 6. Storm takes damage way too fast. 7. I shoot someone and doesn’t do any damage! And finally 8. I can’t auto-run anymore!